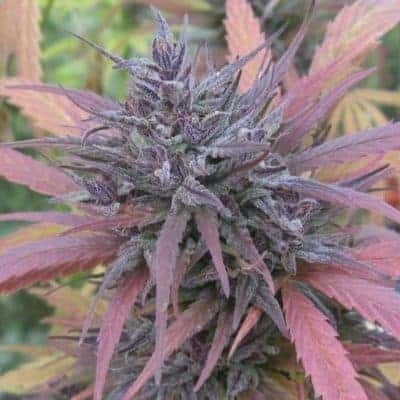 Double Purple Doja owes its name to the thick purple nugs agglomerating on trichomes with accents of red and dark green. 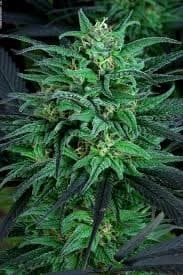 A cross between Black Russian and Sputnik#1, Double Purple Doja is indica predominant. 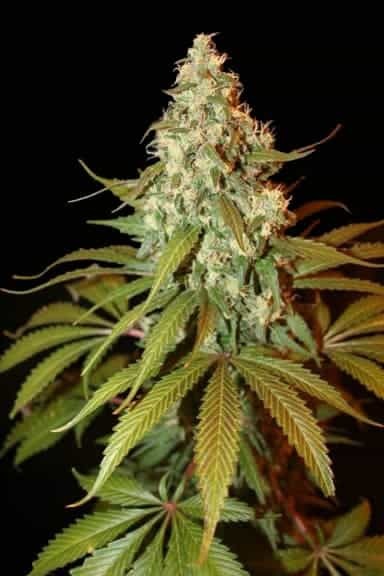 The moderate THC level is good enough for a reasonably potent body high. However, the abysmally low CBD potency does not make it suitable for medical marijuana patients. 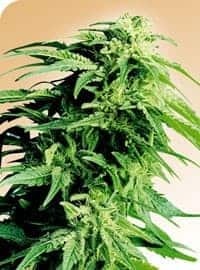 How to grow Double Purple Doja Seeds pot plants? Regarded as the ‘Holy Grail’ amongst the different purple strains, Double Purple Doja can be cultivated indoors and outdoors. At the same time, it can be farmed in greenhouses and nurseries hydroponically. However, you’ll need to have some prior experience for nursing this strain effectively. 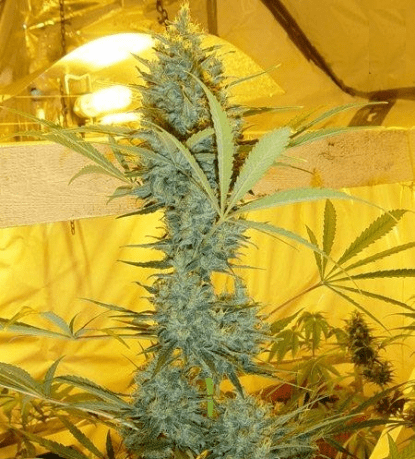 Amenable to growing in both soil and hydroponic mediums the plant's flower in 49-63 day when bred indoors. 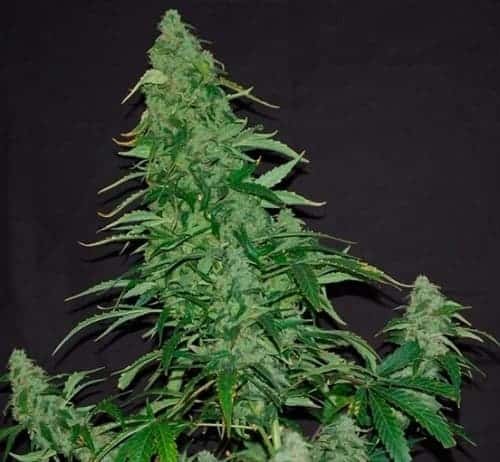 Expect to harvest the buds in early October when farming outdoors. The yield varies depending upon the growing medium and the technique used but it usually ranges from 400-600g. Feeding should be moderate in the early stages and a tad heavy before, during and after flowering. THC level of 12%-17% is perfect for a soothing body buzz. The flavors and aromas are a lingering blend of berry, earthy, grape, and pine.